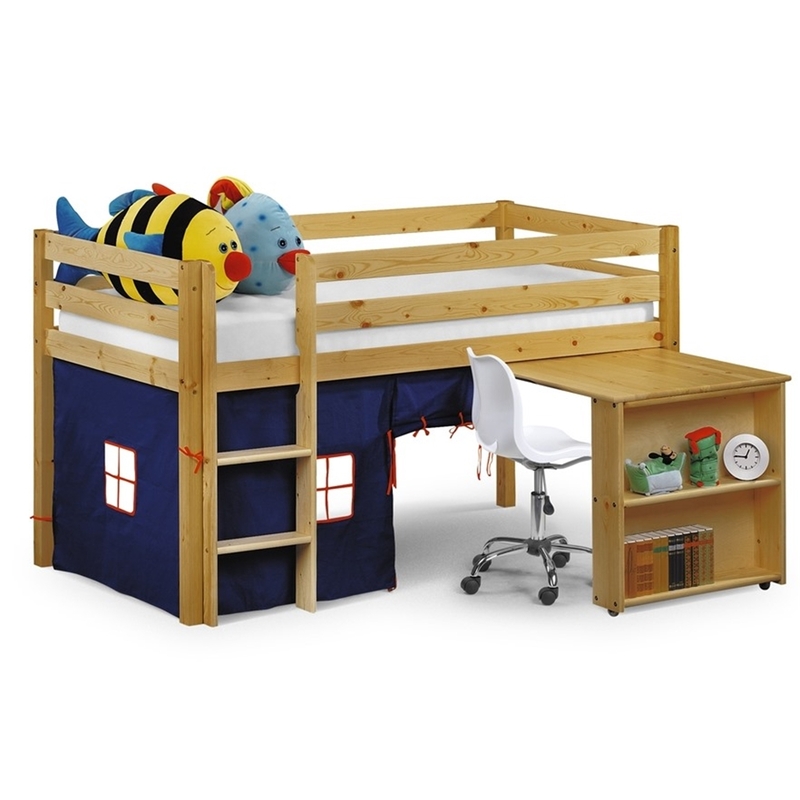 This innovative Sleeper Pine Sleep Station allows you to maximise space and provide your child with a fun, comfortable and stylish sleeping area, play area and study area all rolled into one! 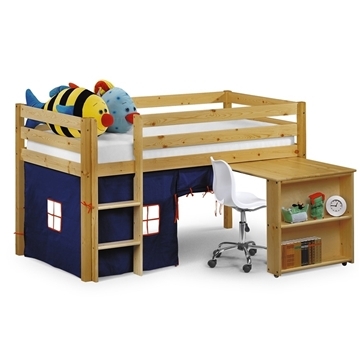 Constructed from solid pine with a natural finish it is fitted with a sturdy safety rail. The playhouse located underneath the bed has deep blue curtains and there is also a pullout desk on castors with a handy bookshelf on the end which is ideal for studying. 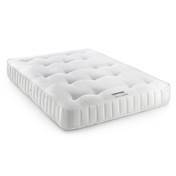 Please note: It is recommended that the mattresses for this bed frame should not exceed 6" in height due to EU legal requirements.